Newly released concept art shows the princess with the singer's iconic do. "Frozen," aside from being funny, heartwarming and filled with catchy songs, has struck a chord with audiences for being unlike any other Disney princess story. That's mostly because there's really no villain besides intolerance, and the romantic story line plays second fiddle to the one about two sisters. Those sisters, the cheery Anna and the haunted Elsa, have become the center of a pop culture phenomenon with young girls idolizing the pair, but one of them could have been very different, if early design ideas made it into the finished film. 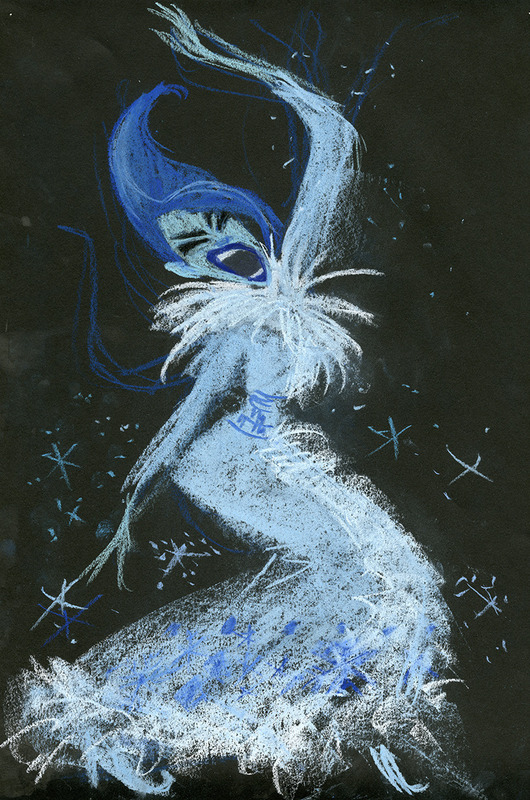 Artist Claire Keane has been posting design work (via io9) she did on the early stages of development from "Frozen" and explaining some of the sources of her inspiration for Elsa. In the drawings from 2011, we can see two very different takes on the ice-manipulating princess. One pulls from Amy Winehouse's iconic updo, which Keane explained by writing, "I imagined her to have a deep, soulful voice and dramatic mood swings." 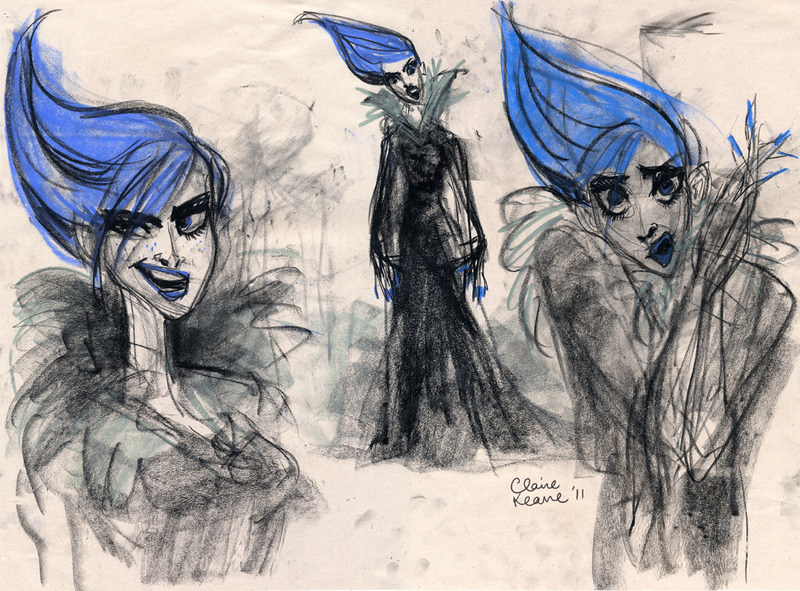 These drawings of Elsa came early in the production cycle for the Disney movie, so it's not surprising that audiences eventually saw something very different on the big screen. Animated movies usually go through a number of different concepts for characters before settling on the one they'll develop into a finished project. 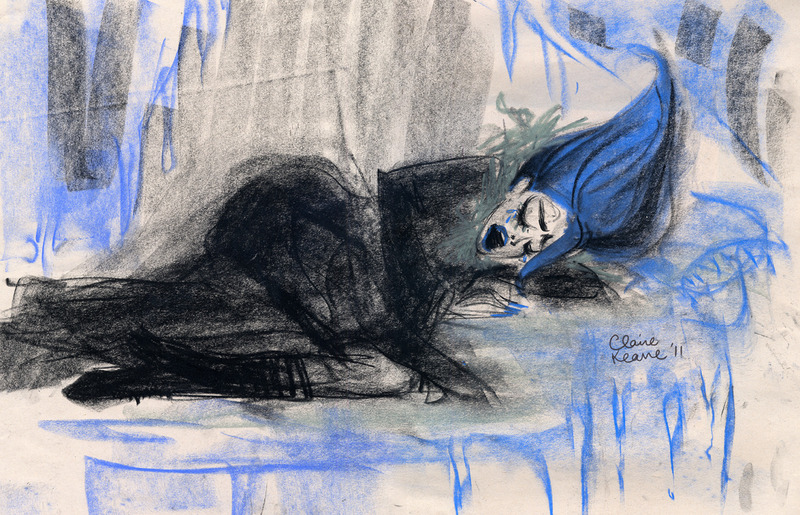 Head over to Claire Keane's Tumblr to see other takes on Elsa, including one that was modeled off Bette Midler and as well as some unused concepts for Rapunzel in "Tangled."